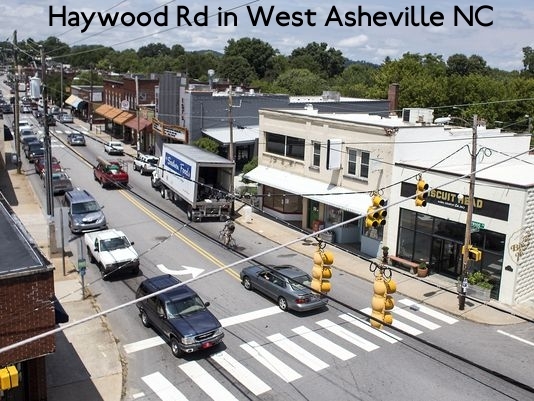 With the revitalization of Haywood Road, West Asheville offers its own downtown feel located in West Asheville. Many popular restaurants and amenities are located in this great thriving community. Property listings are below and are updated by the minute, so bookmark this page. Own a home? Visit our West Asheville Market Report Page. Listing courtesy of Buncombe Realty. Listing courtesy of Mountain Oak Properties.